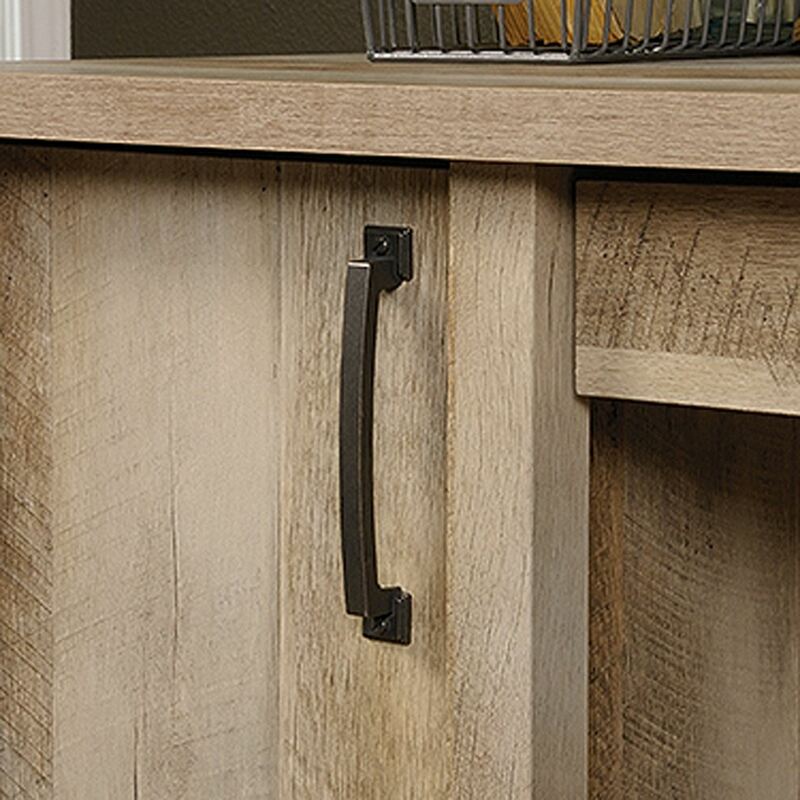 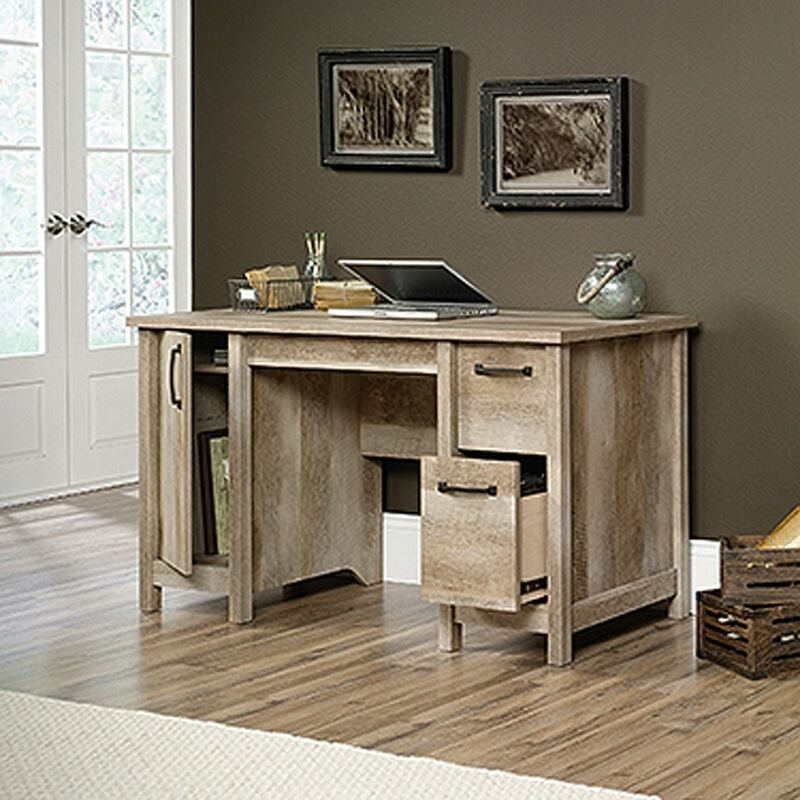 Cannery Bridge Computer Desk Lintel Oak By Sauder. 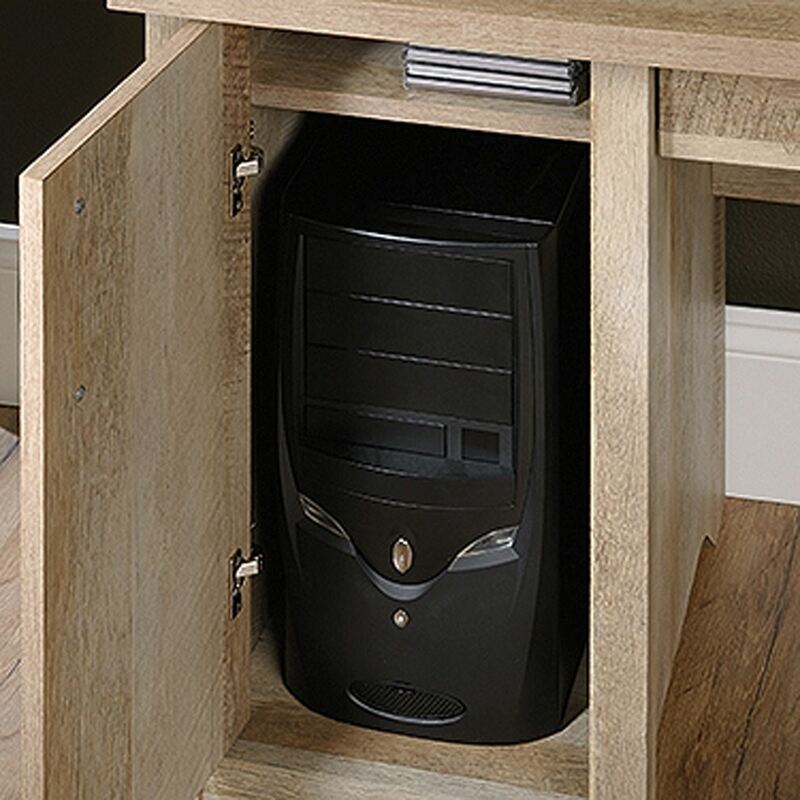 This computer desk has the functionality you need combined with the style you want. 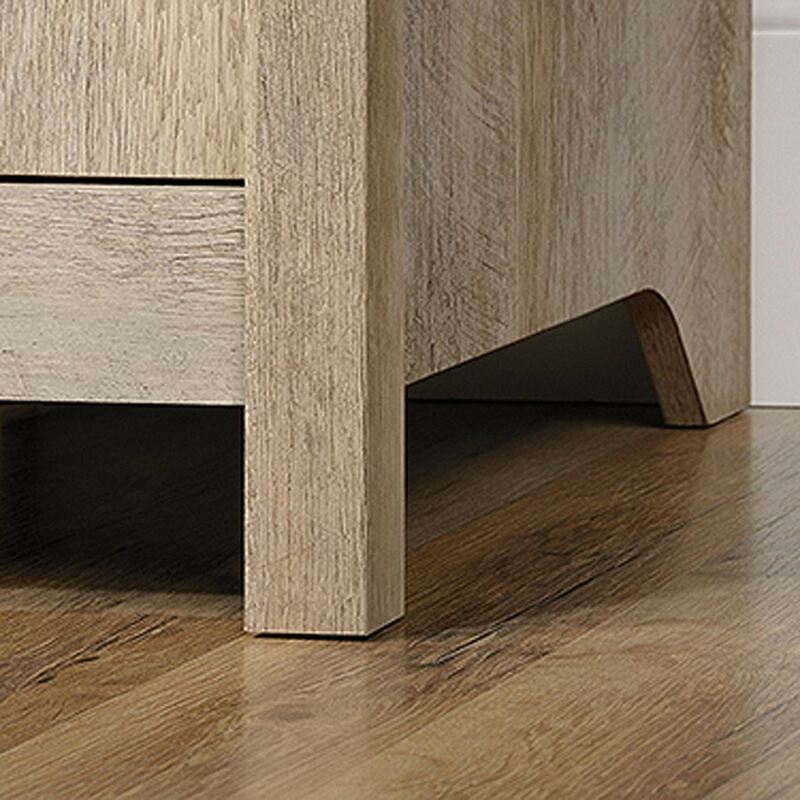 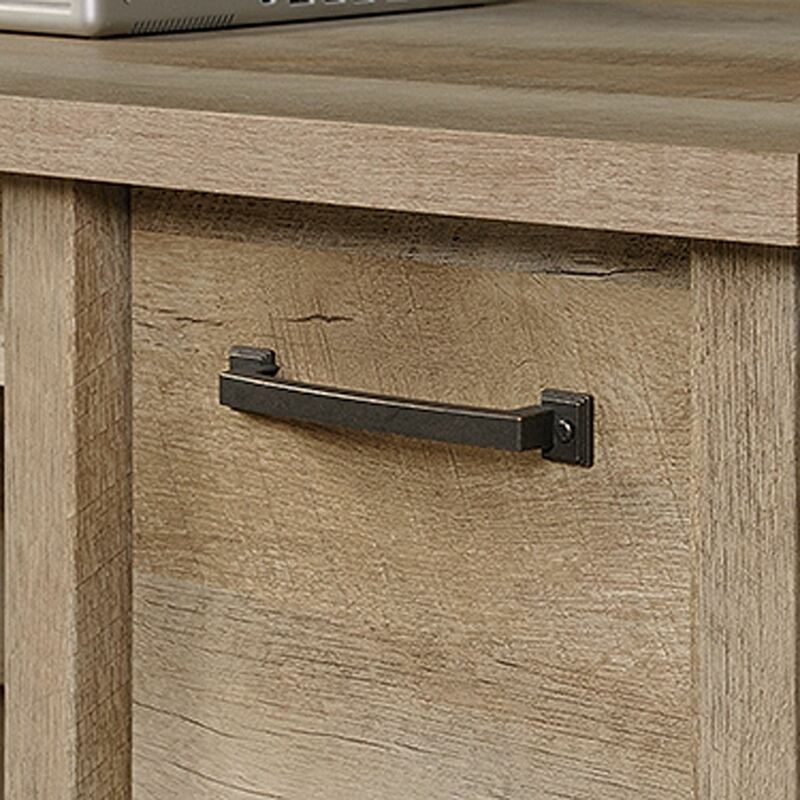 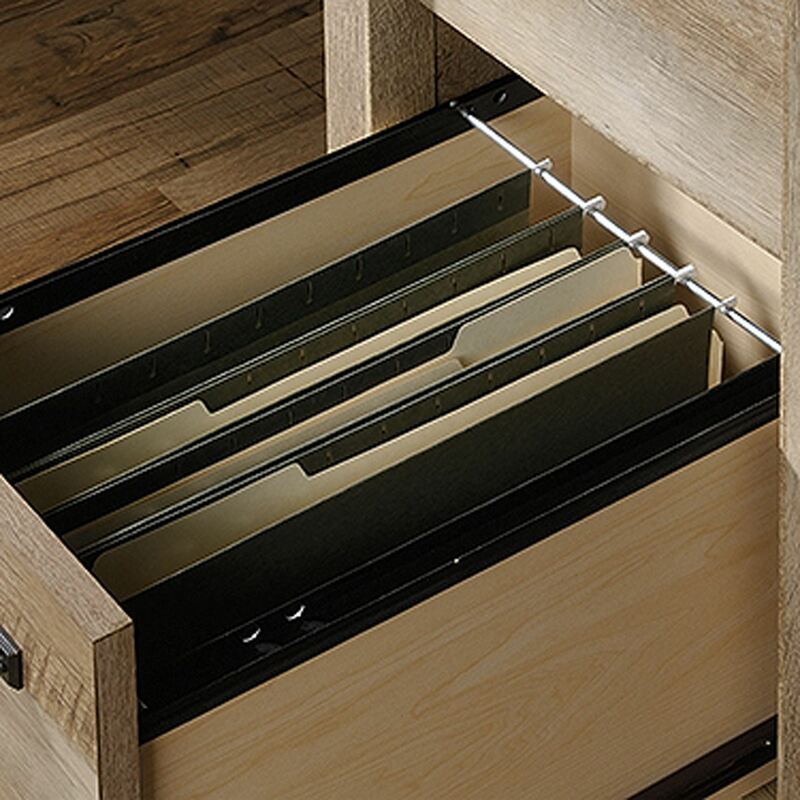 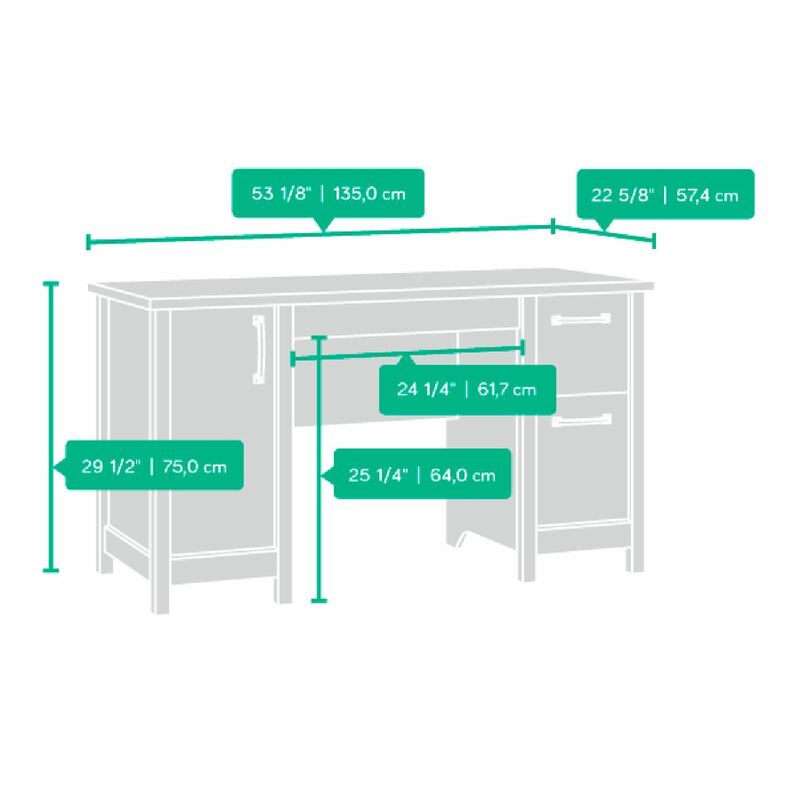 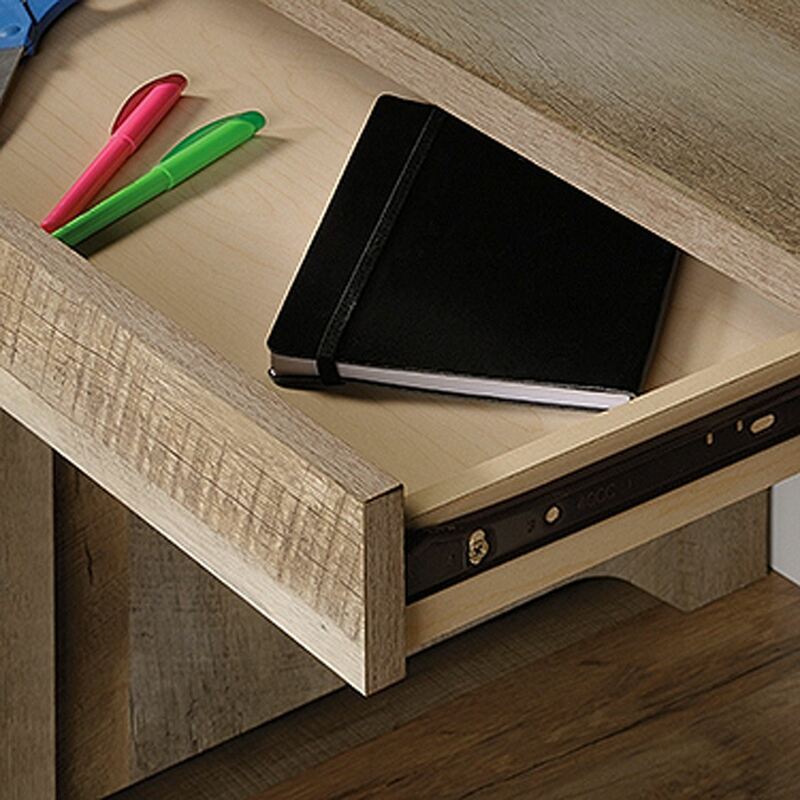 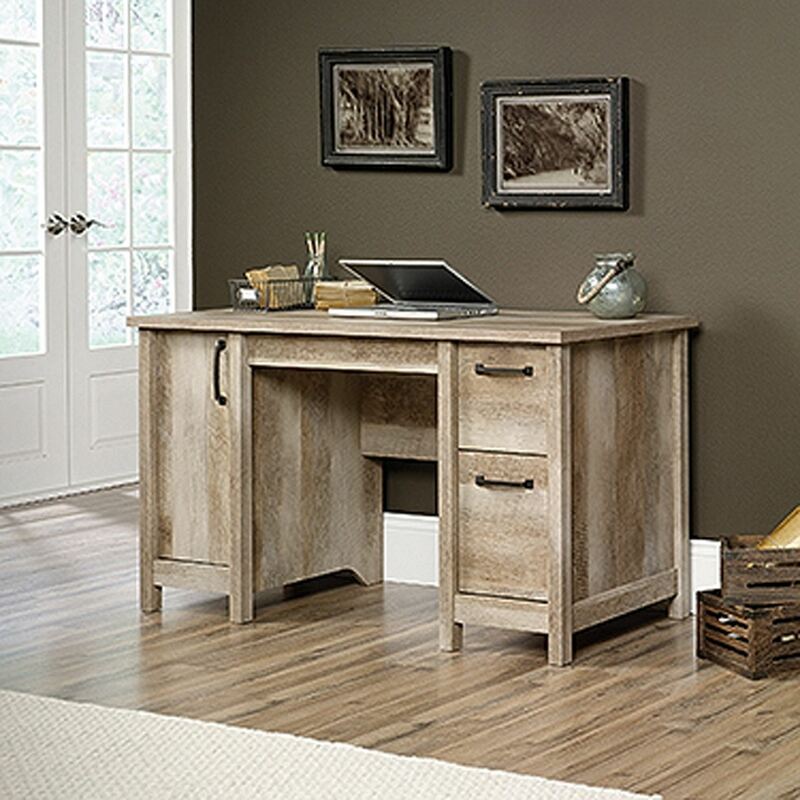 Features of this home office desk include: Three drawers with metal runners and safety stops.